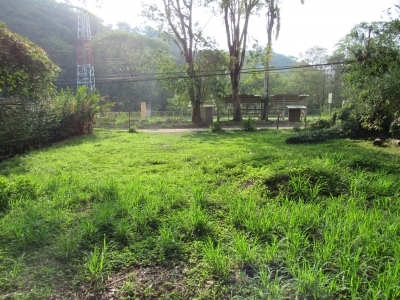 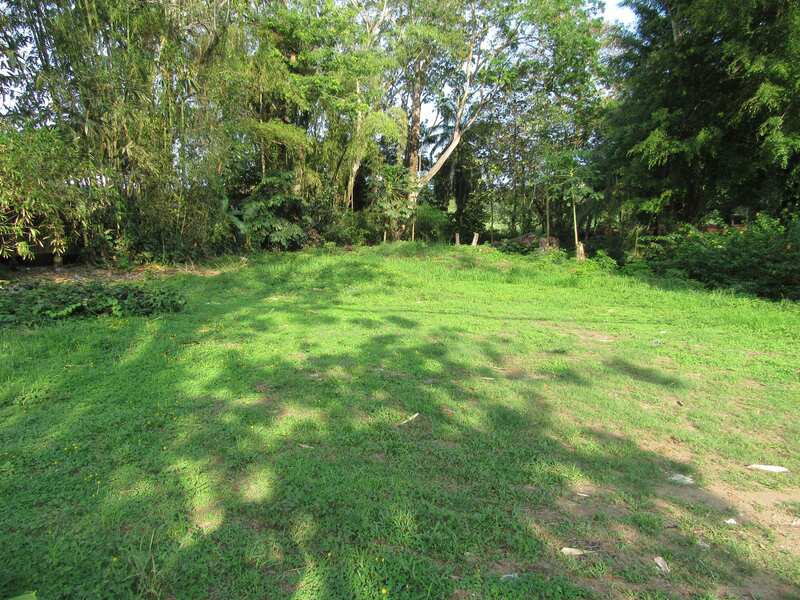 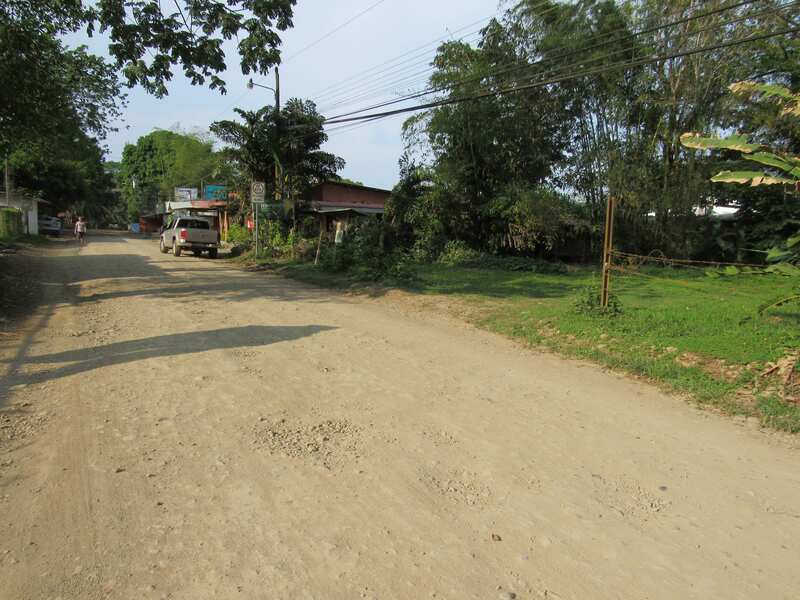 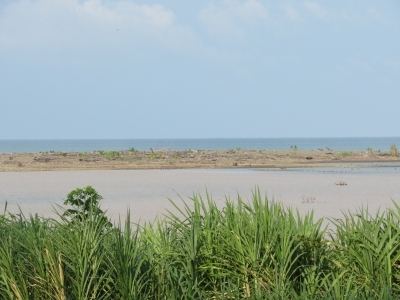 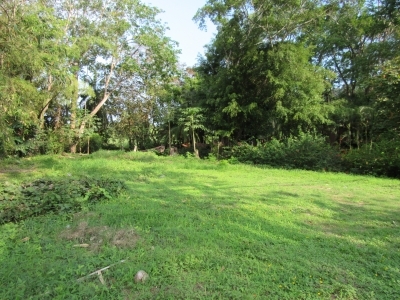 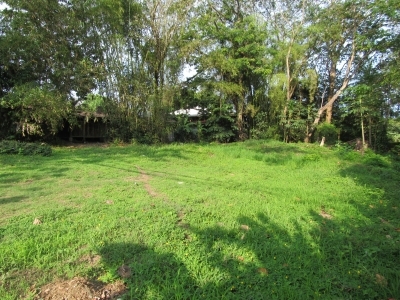 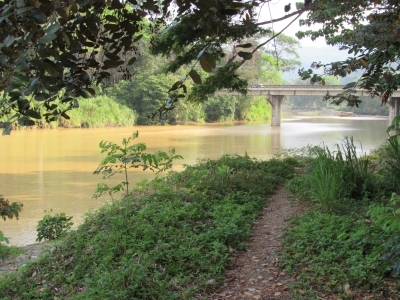 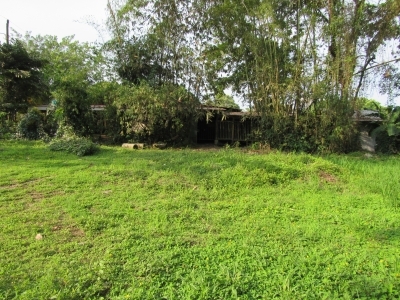 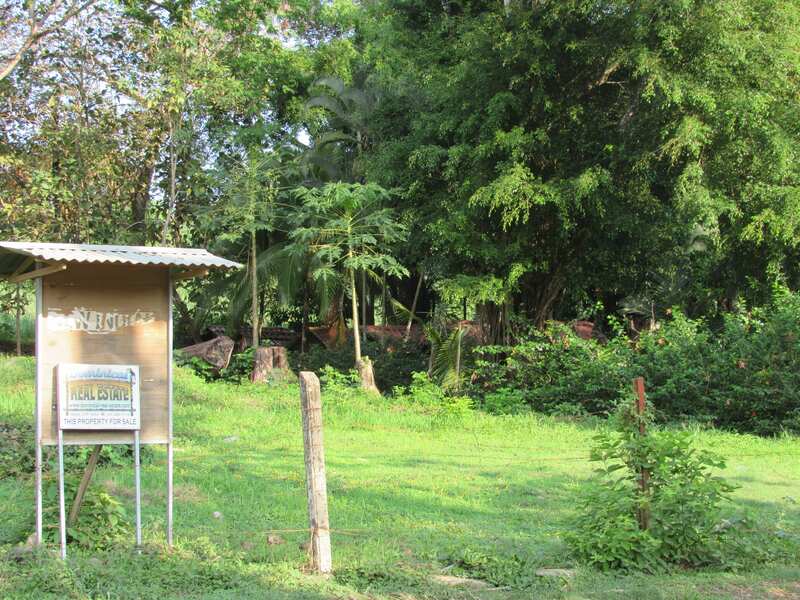 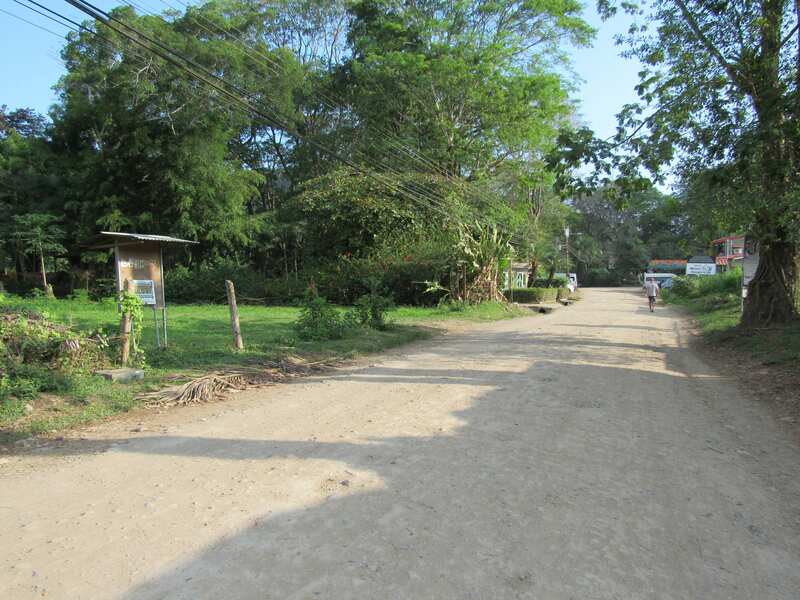 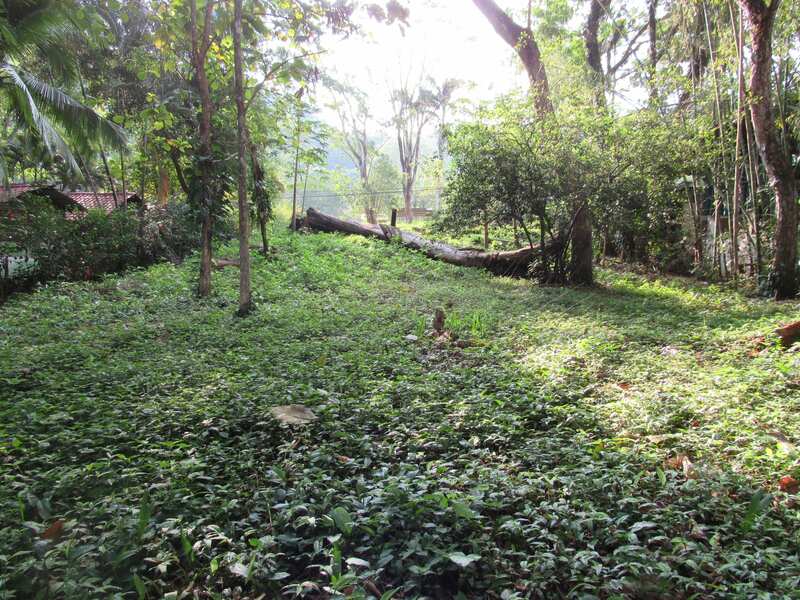 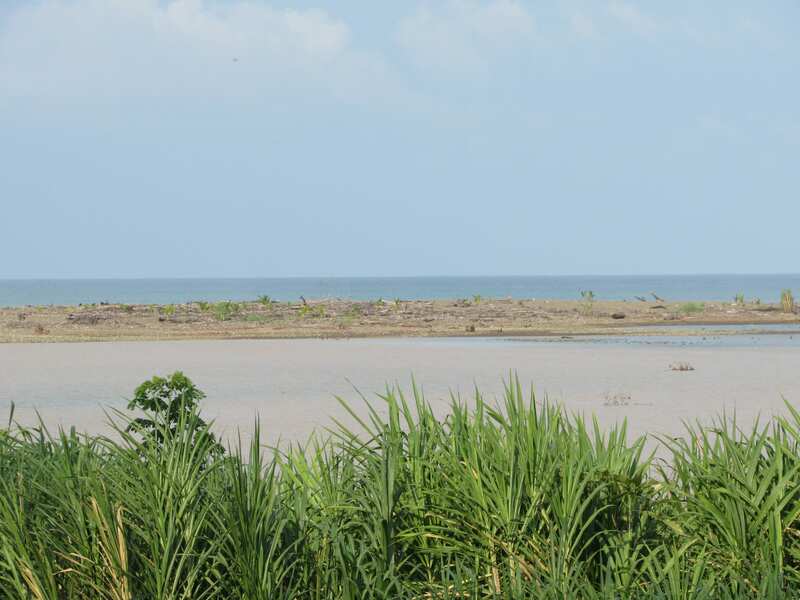 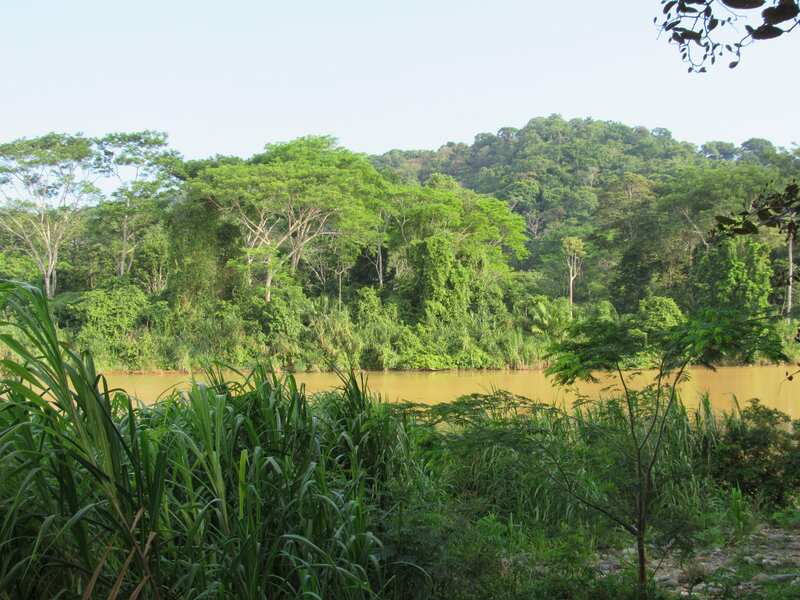 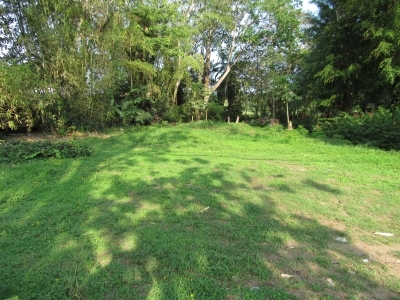 0.42 ACRES – Flat Commercial Property On Main Street Dominical With Amazing River And Ocean Views!!! 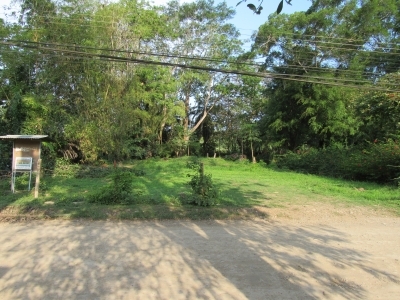 The property has power and water and is just waiting for someone with the right vision to come along and build. 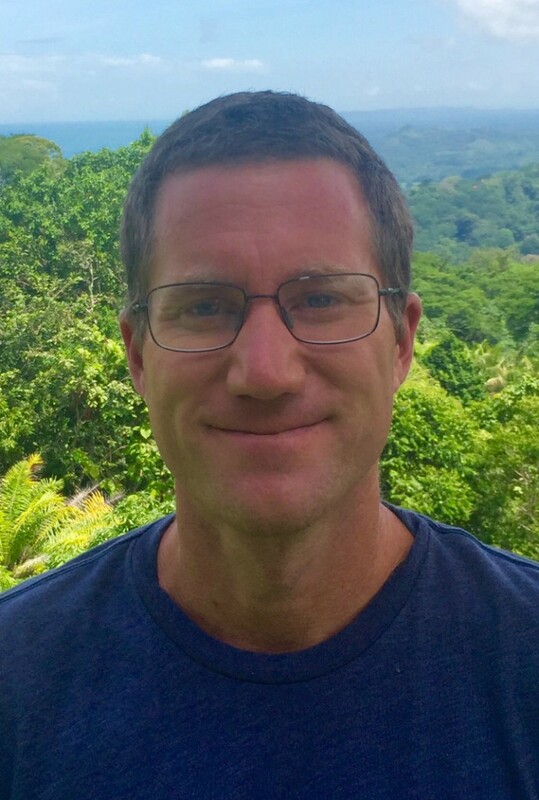 Dominical is growing rapidly, and commercial property is basically non existent. This is a great investment and it won’t last long.